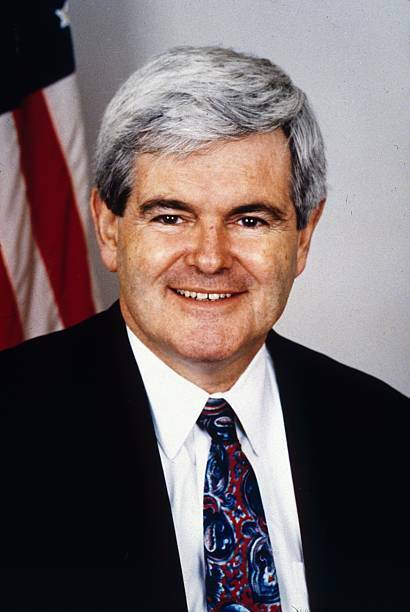 “Newt hasn’t said this to me, but he’s obviously aware of all the negative aspects of the campaign. And I’d be curious to hear from him why he thinks he can win in spite of that. “In presidential campaigns now, you have to do something in Iowa. You may not have to win Iowa, but you’ve got to make a good showing in Iowa. Then you’ve either got to win or make a good showing in New Hampshire – if you don’t win Iowa. That seems about right. Gingrich is essentially Sarah Palin without the good looks or charm. Sure, he’s tried to position himself as the ‘ideas man’ of the GOP in the past, but these days he’s tacking hard to the right, with some rather inane partisan rhetoric designed to appeal to the base. He’s essentially suggested that Julian Assange should be detained as an enemy combatant. He’s compared President Obama’s leadership to that of communist Poland. He’s supported a federal ban on Sharia law. He’s accused the president of ‘Kenyan, anti-colonial behavio[u]r‘. He’s compared Muslims to Nazis. Basically, he’s gone completely nuts. On top of that, he’s a really classy guy when it comes to his personal life – as many of you no doubt already know, he visited his cancer-ridden wife in hospital back in the ’90s to present her with divorce papers so that he could marry his mistress, who became his third wife. So basically, he’s a jerk all ’round. The scary thing is that, despite all of this, the Republican field is so weak that Gingrich might actually have a shot at the nomination. ← Father and son, together in the Senate: Ron Paul for TX-Sen in 2012?